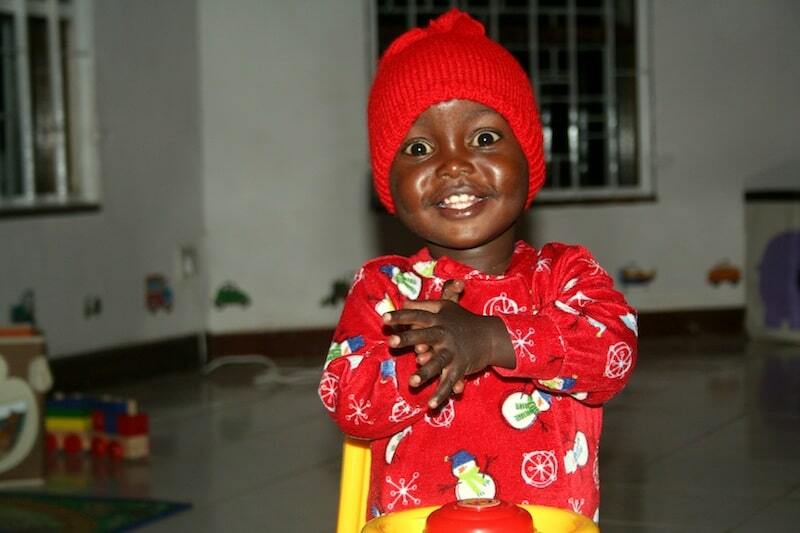 Caleb is a happy, sunny boy who has lived at the Neema House since he was 18 months old. We adore him. 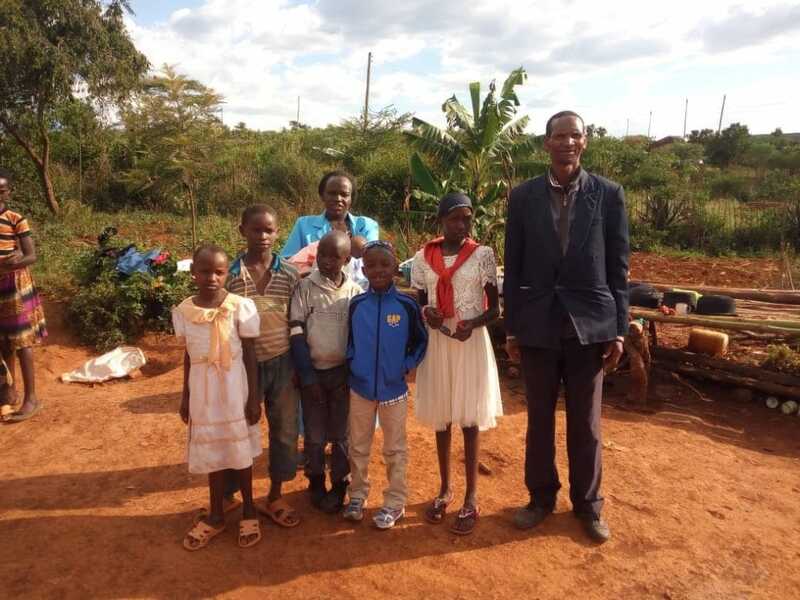 But this November, after 6 years with us, he returns to live full time with his family, a loving family who is now able to care for him and themselves. 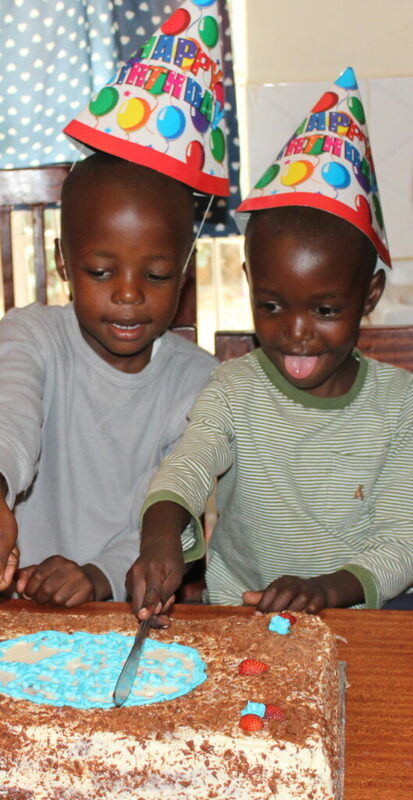 We believe that loving children well means loving their whole family. No family should feel that abandoning their children is the only hope to escape poverty, homelessness, or violence. 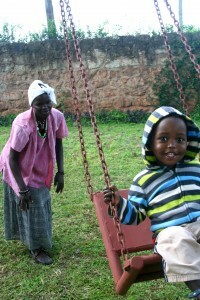 We want to walk with these families to help them become safe, stable, and self-sufficient. This #GivingTuesday, our focus is on families like Caleb’s. Every gift you give today with go towards the needs of families reunifying- helping them overcome burdens like unemployment, lack of education, poverty, and homelessness. We believe every child has the right to be raised in a family and we pray for all our children to have loving permanent families. Join us today in celebrating what God has done- he has redeemed lives and healed a broken family. We praise God for his goodness and faithfulness.